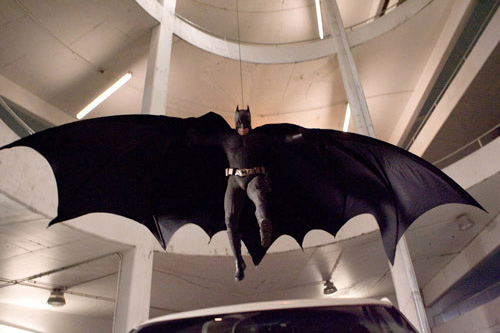 The title of the sequel to The Dark Knight has been revealed by director Christopher Nolan. But still no word on the next villain. Batman 3 will be known as The Dark Knight Rises and The Caped Crusader's next arch villain won't be The Riddler, as previously speculated with Joesph Gordon-Leavitt possibly playing the part. We at least know what to call the next installment of the Batman series, but with Mr. Freeze and The Riddler out as villains, who is it going to be?